As far as both alternative and complementary solutions to adult organ transplantation are presently required and stem cell implantation are more and more developed and applied in clinics, we propose the use of foetal organ implantation as a model for in vivo study of ectopic foetal growth and graft / host participation in this process. In >650 experiments on rats and mice different sites of foetal organ implantation were proposed. Physiological (electric activity, motor and secretion activity) and morphological (per illumination, optic and electron microscopy) methods were used for implant development evaluation during up to 12 months Results have shown that after a “dedifferentiation” phase foetal organ implants can grow following ontogenesis pattern but – at least in our experimental conditions - some of them are not able to re organize as a whole functional adult organ. 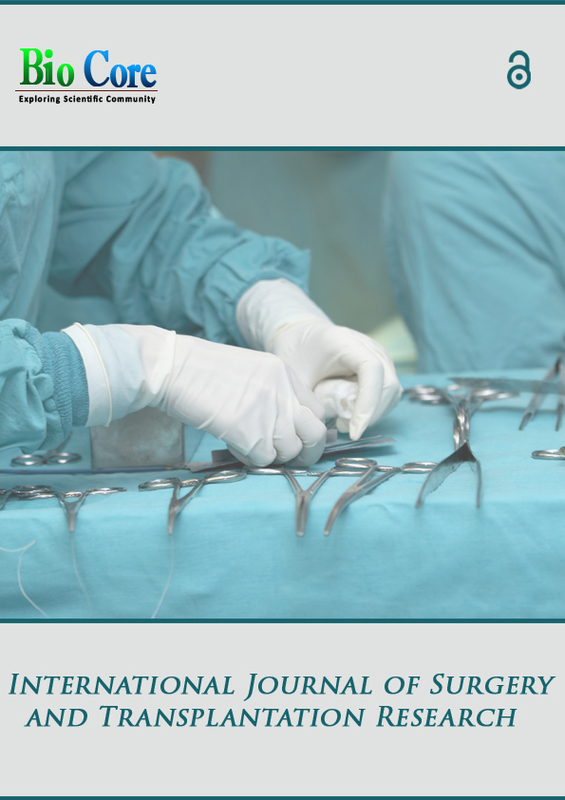 The theoretical interest and application perspectives of this surgical model are discussed.